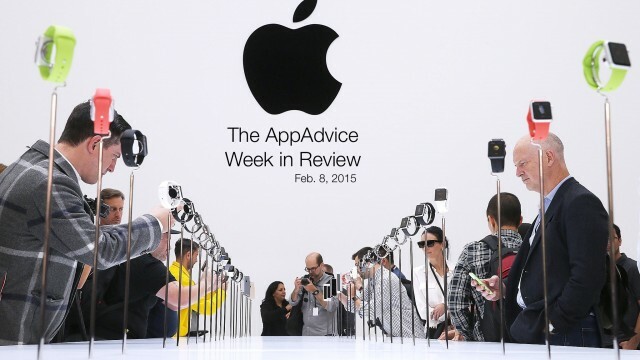 What's the latest with Apple's products performance? 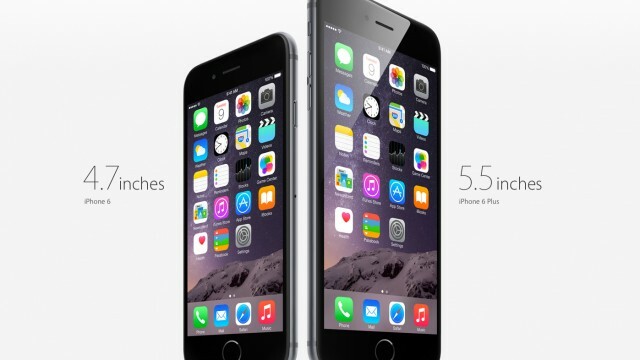 We'll look at sales report rumors and details to give us insight in which direction the company is heading. 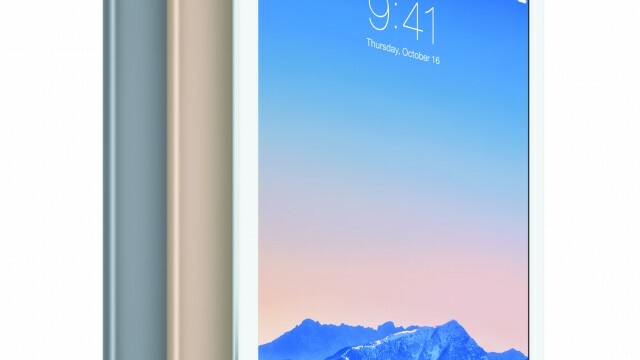 From the iPad Pro to the Apple TV and iPhone 6s, it's time to look at the hits and misses. 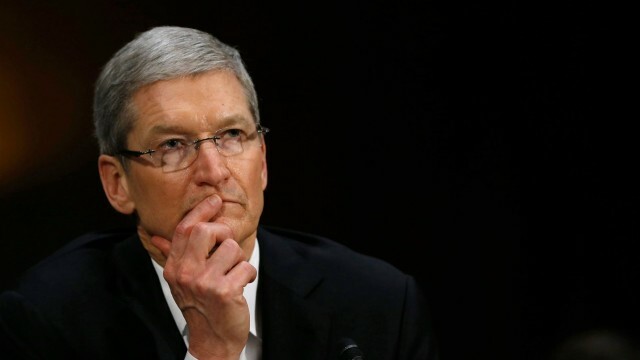 APPL has fallen, but could this be good news for investors? 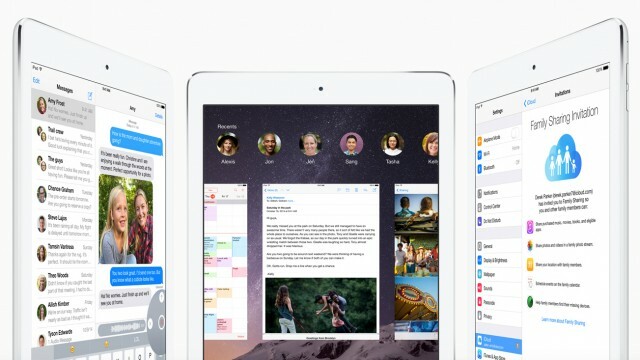 While demand for the iPhone continues to skyrocket, tablet sales have actually declined compared to the same time period in 2014. 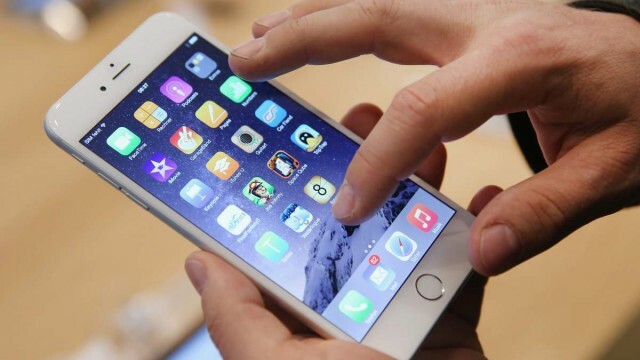 For a while on Wednesday, users were unable to download new apps on the App Store. 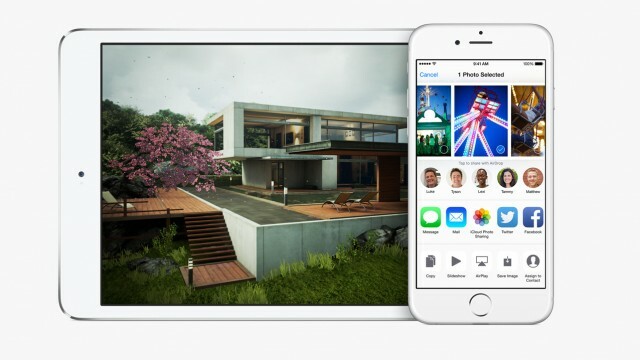 On Wednesday, most of Apple's digital world went offline for 11 hours. 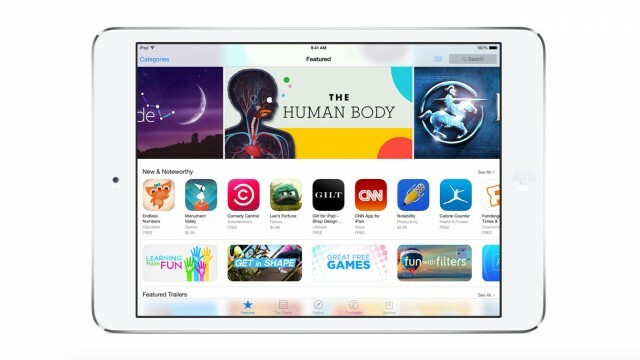 Most notably, an Apple ID won’t be needed to load apps. Despite the nice win for Apple, Samsung led overall sales for the year. 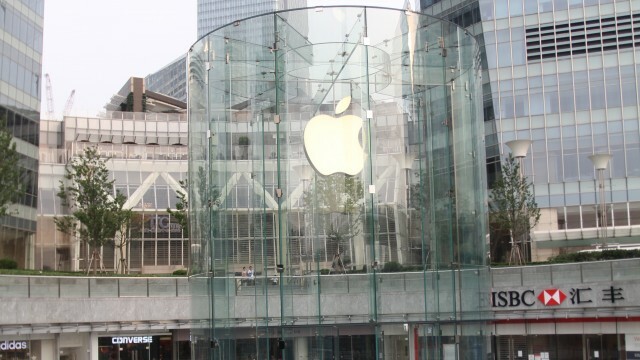 China has removed Apple from its approved list of product vendors for state purchases. 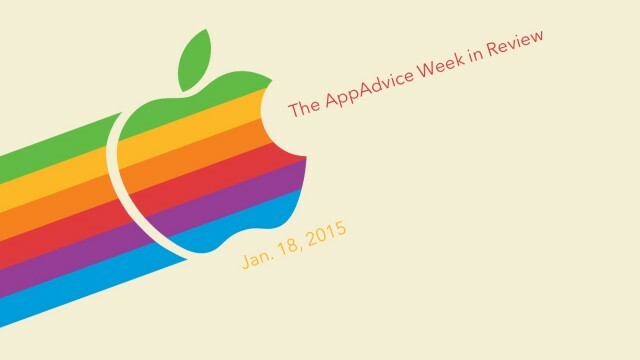 The AppAdvice week in review: Launch date for Apple Watch? 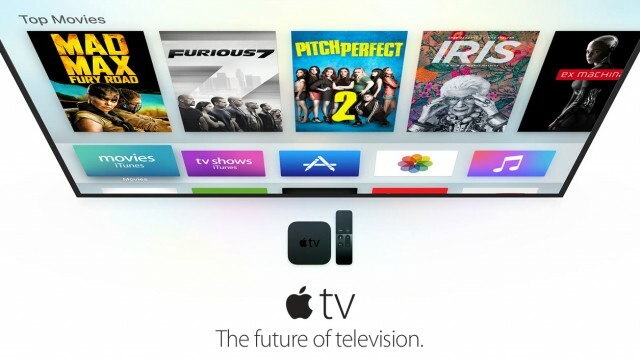 More news leaked about the impending Apple Watch launch, next-generation Apple TV, and the future of the Beats streaming music service. 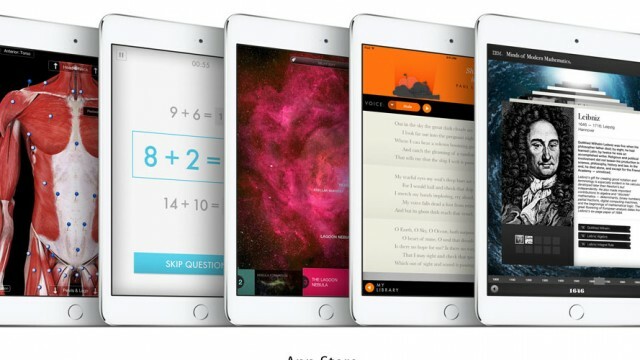 What has happened to the worldwide tablet market? 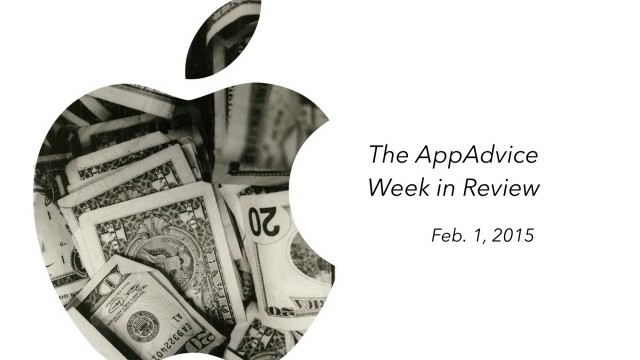 It was a huge week for Apple, as the company announced record profits. Here are just a few of the stories from the past week.